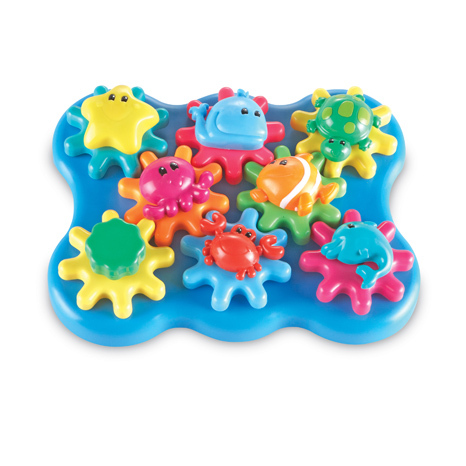 The Build & Spin Ocean Wonders is a fun and engaging way for children to develop their understanding of the world and physical development. 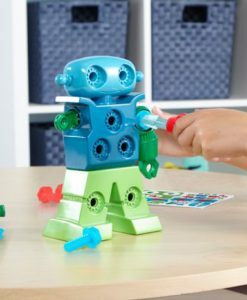 Children join the construction pieces together to build their own ocean works of art and then twist the gear handle to watch the sea creatures move and spin. 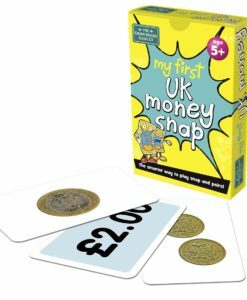 A great way to help a child learn about cause and effect from an early age. 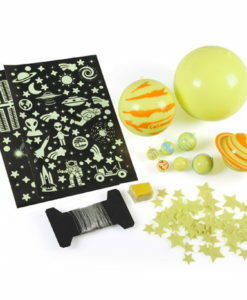 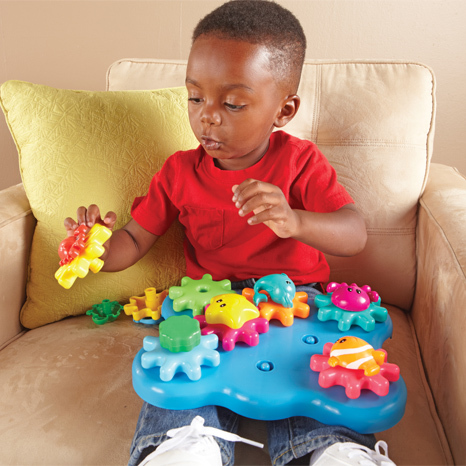 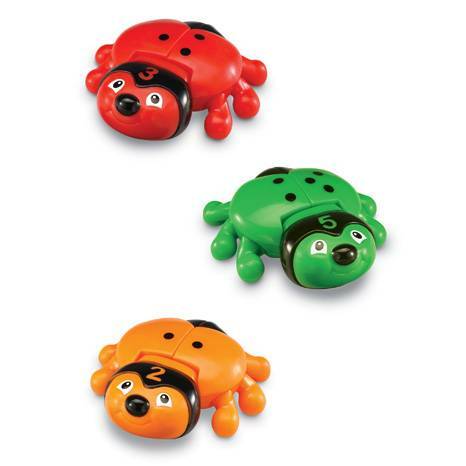 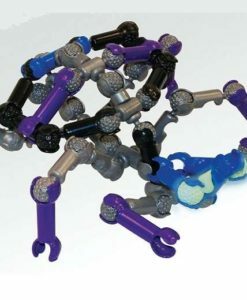 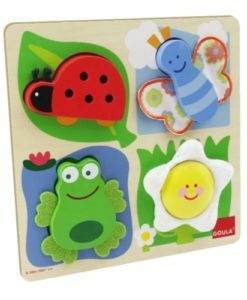 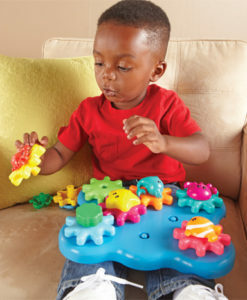 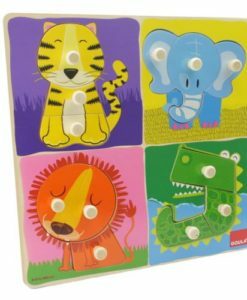 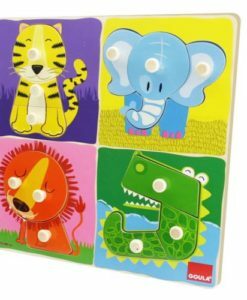 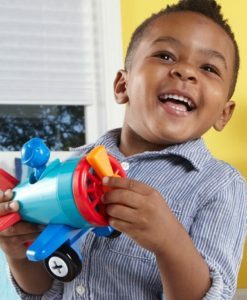 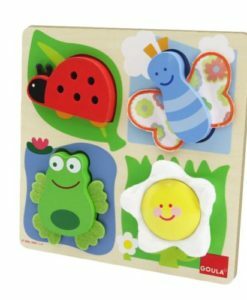 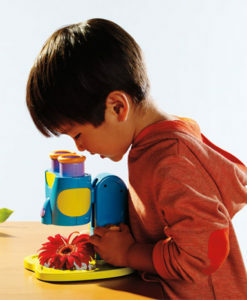 Furthermore, this set will help children to develop fine motor skills as their little hands piece the gears together. 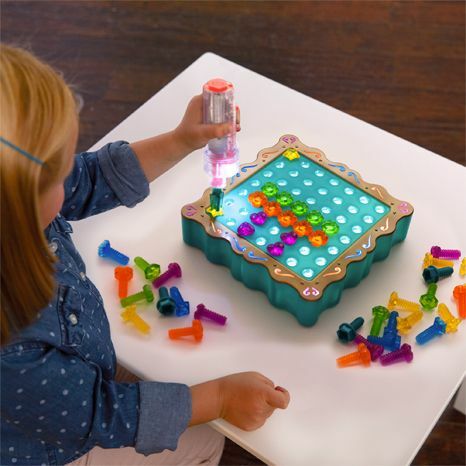 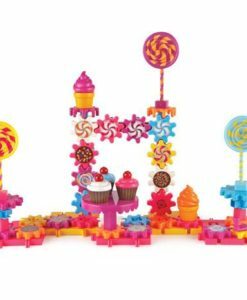 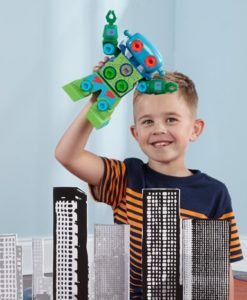 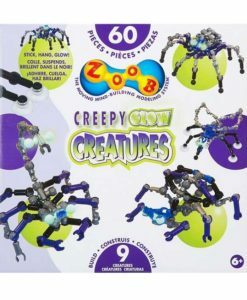 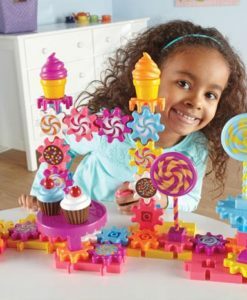 This set will provide hours of fun as the pieces can be mixed and matched to build many creations. 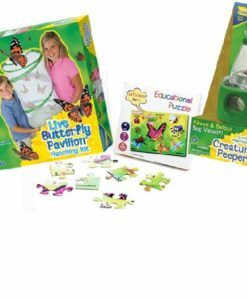 Ideal for individual and group play. 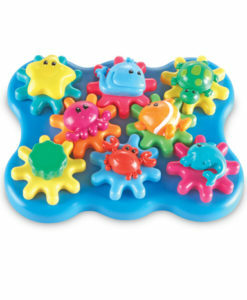 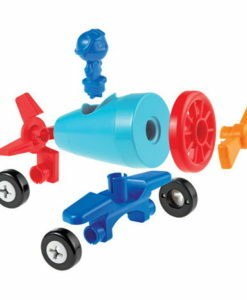 Lastly, the set includes one plastic base, eight bright large plastic gears, seven sea creatures and one gear handle. 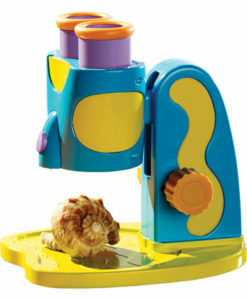 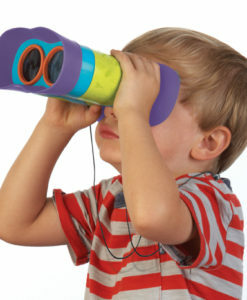 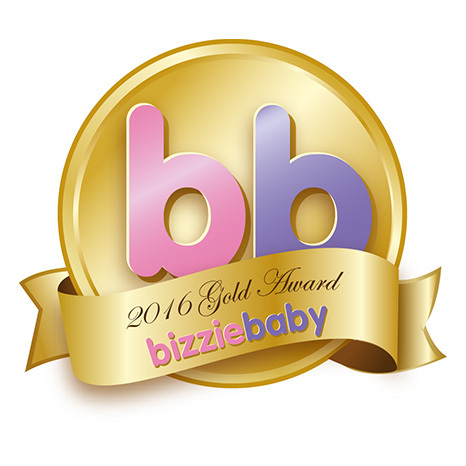 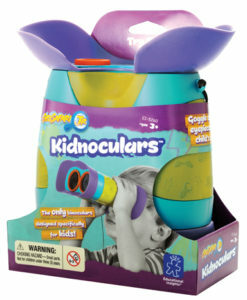 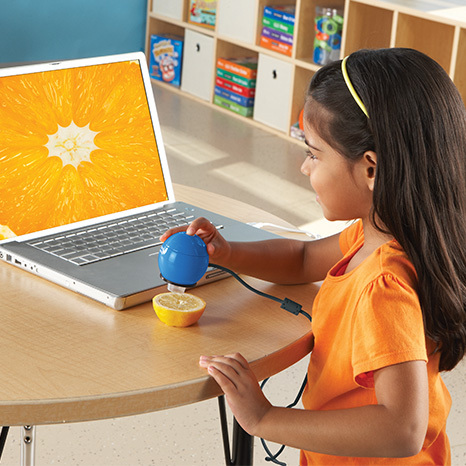 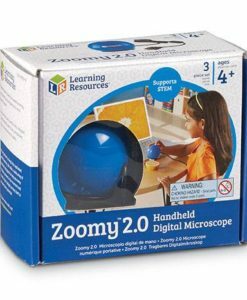 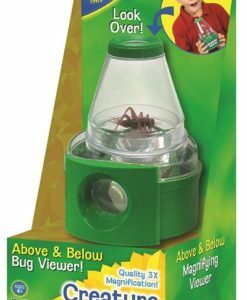 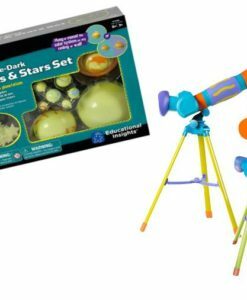 Great educational toy for children aged from 2-5 years.